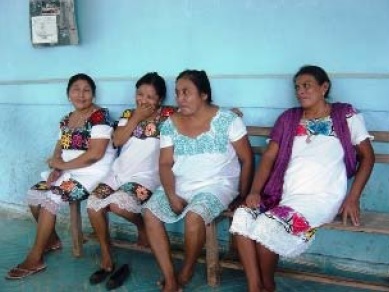 south by the town of Limones, a region called the “Mayan Zone” which extends mainly in the municipalities of José María is Morelos and Felipe Carrillo Puerto, where over 80 % of the population is of Mayan origin and the HDI (Human Development Index) is below the national average. Furthermore, the Yucatan Peninsula has a feature on the surface beauty where there are no rivers, which makes it difficult to improve or increase agricultural production, therefore there are major limitations to the population to improve their income through this sector. 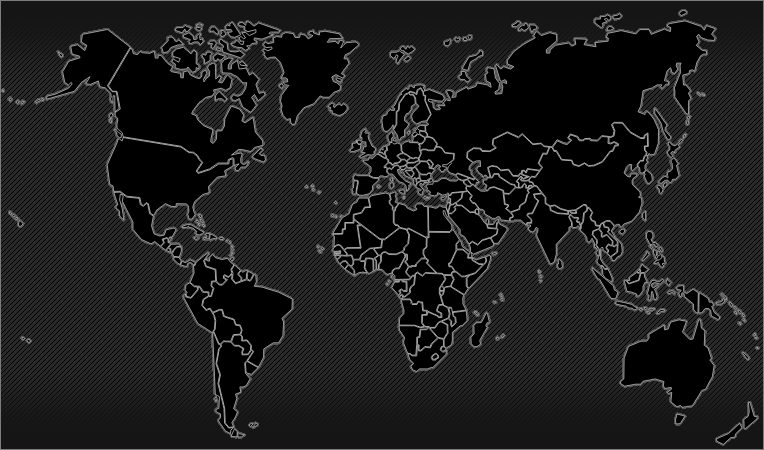 As a result, the population relies on subsidies or government support and/or remittances from abroad. 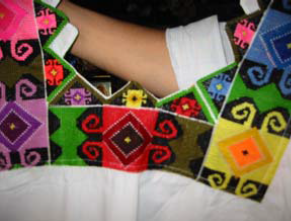 One possibility would be through development activities performed by women of the Maya area, which consists of the development of handicrafts trying to sell in tourist areas, but unfortunately the quality and design of the products are not attractive for foreign tourists, with almost no leads to selling them. The Quintana Roo Women’s Institute (IQM) plays a very important role being the Statewide organization. 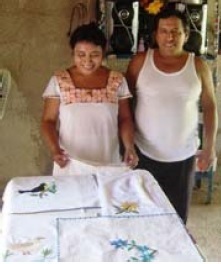 JICA commissioned IC Net to carry out the implementation of a major project, where one of the results is the institutional strengthening IQM, for women of the Maya area, acquire knowledge of improved processing techniques and product design, managing to increase similarly their sales and revenue.